All the fans of Oculus Rift and Samsung Gear VR who can’t afford to buy these high end virtual reality goggles now have a superb and cheap alternative thanks to Google. 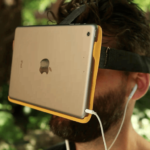 Save hundreds of dollars and get a DODOcase, a smartphone virtual reality viewer. 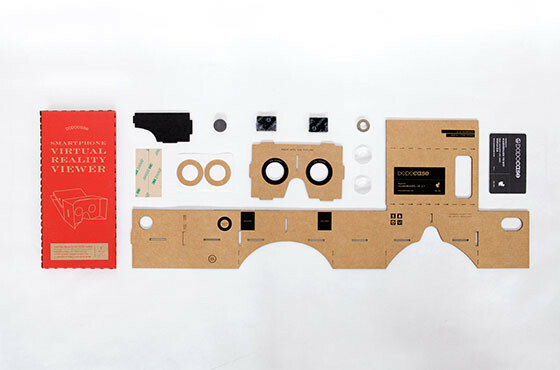 As it is a DIY cardboard equipment that sells for only $25, DODOcase has managed to pique everyone’s curiosity and caused a great deal of excitement in the world of virtual reality. At New York Comic Con 2014 which was held on the East Coast on October 13th 2014, many people had a chance to check out and play with the accessory. 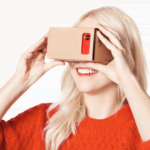 Earlier in June 2014, Google revealed Cardboard VR at Google I/O, their annual software developer-focused conference. 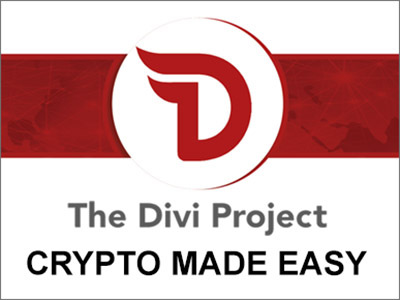 After receiving a positive response, many companies created their own version of it. DODOcase is one such company. 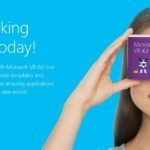 It is now selling their own iteration of cardboard HMD which is compatible with Apple’s iPhones and several Android devices. 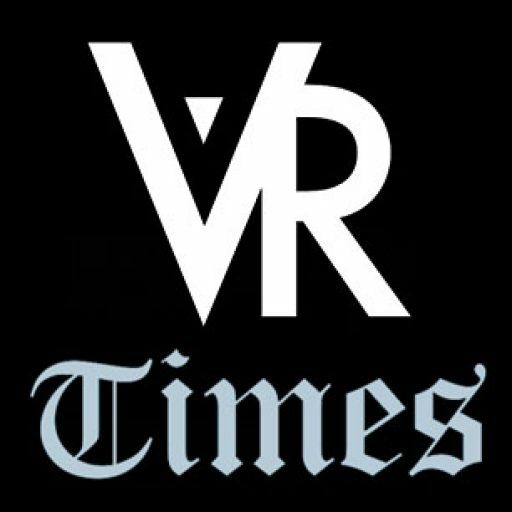 The founder of the headset, Patrick Buckley, stated that the company wants more people to experience the immersive world. He said that many of us think that high-end gaming experiences are the reason of virtual reality’s popularity which is not truly the case. 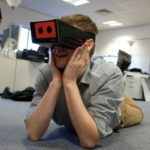 According to Buckley, anyone can turn their smartphone into a VR device! The DODOcase is able to fit any smartphone inside by making some small adjustments to the phablets. The box of DODOcase comes with a cardboard cutout, NFC tag, lenses, assorted tape and Velcro pieces. According to the company, assembling the pieces together may require some good skills and take time, it is still rather fun. There is an instruction manual with a step by step guide that will help you to set up the equipment. Afterwards, you only need to strip off the Velcro to put your phone in or take it out. 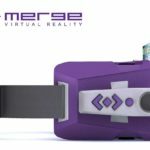 It is worth paying attention to that the smartphones with DODOcase won’t be able to provide an absolute immersive experience such as devices like Oculus Rift. The mobile phones have a 45 degree viewing angle while bigger headset like Oculus Rift and Sony Morpheus have a 90 degree or more viewing angle. However, at such a low price and easy availability, DODOcase is a great option.